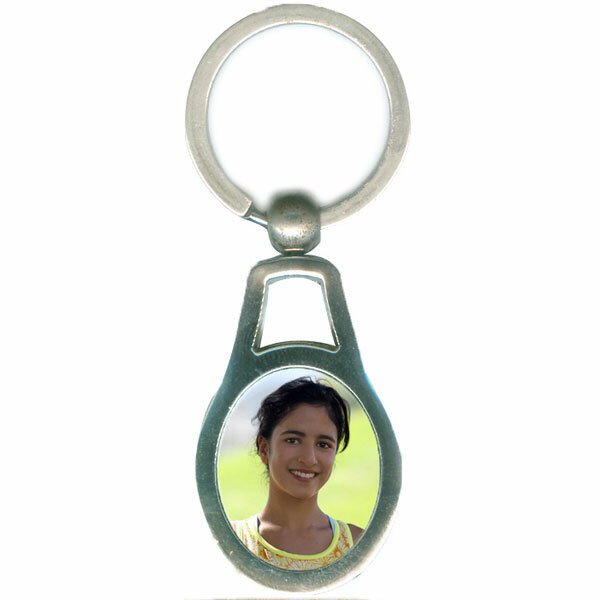 This metal keychain makes an attractive decoration for any household, plus keeps keys organized and easy to find. A great personalized gift to carry your loved ones photo all the time with you. It is waterproof, fadeproof & scratch resistant. Shipped in premium grade gift box.